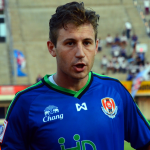 Michael Cvetkovski (21 November 1987) is an Australian / Macedonian central defender who plays for Siam Navy FC in the Thai Premier League. 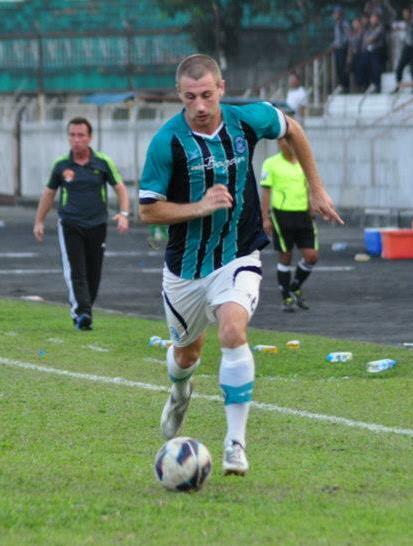 Born in Sydney, Australia, he begin playing in Macedonia with FK Pelister. 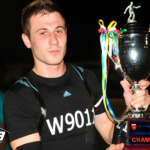 He played the 2007–08 season with FK Belasica, before returning to Pelister where he played two seasons in the First Macedonian Football League between 2008 and 2010. 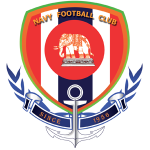 On 21 August 2011, he has been offered a contract to play for Kitchee in the 2011-12 Hong Kong First Division League and 2012 AFC Cup, after performing to the satisfaction of coach Josep Gombau in the pre-season training matches in Spain. 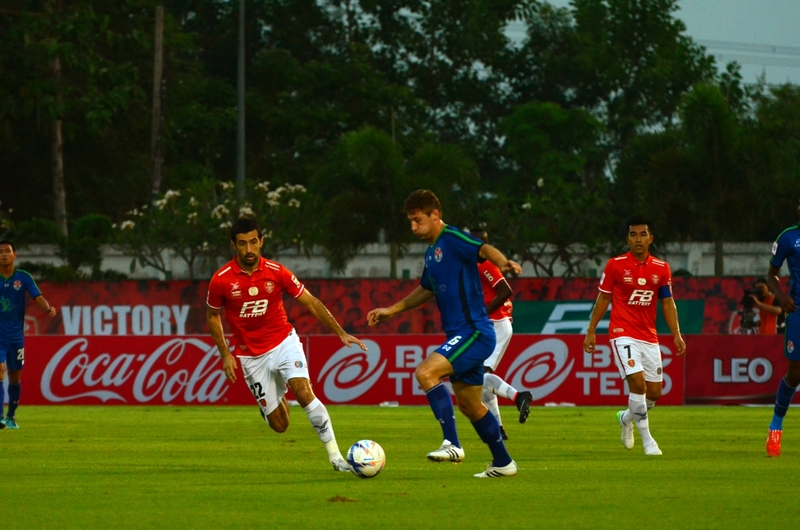 Michael made his first appearance in the Hong Kong First Division League as a second half substitute on 25 September 2011 in the match against Hong Kong Sapling, which Kitchee won 6-0. 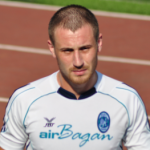 Cvetkovski went on to make 8 appearances for the club. 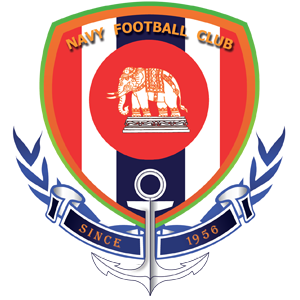 In 2012 he returned to Macedonia signing with top league side FK Rabotnički before joining Yangon United in Myanmar in January 2013. 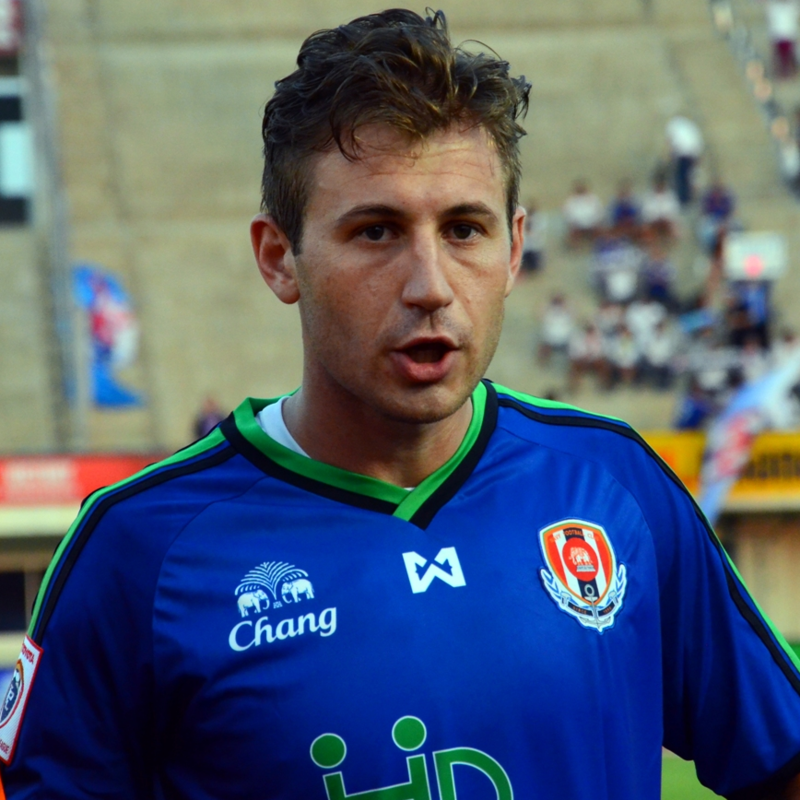 Cvetkovski won the 2013 Myanmar Championship with Yangon United and also led the club to the AFC Cup Round of 16 for the first time in the club’s history. He made 30 appearances and scored 3 goals for the club in all competitions. 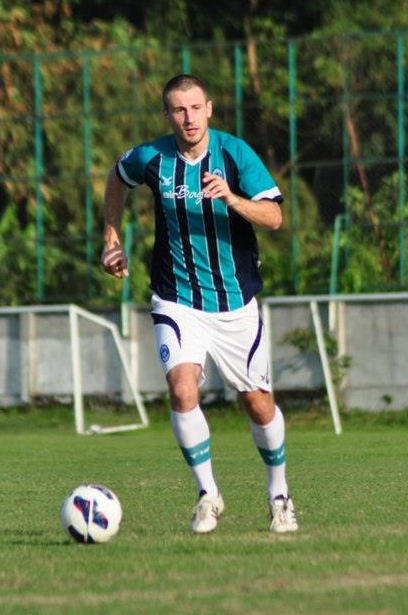 In 2014, Cvetekvski joined FK Pelister in the First Macedonian Football League before signing for Thai Premier League club Siam Navy FC in December.